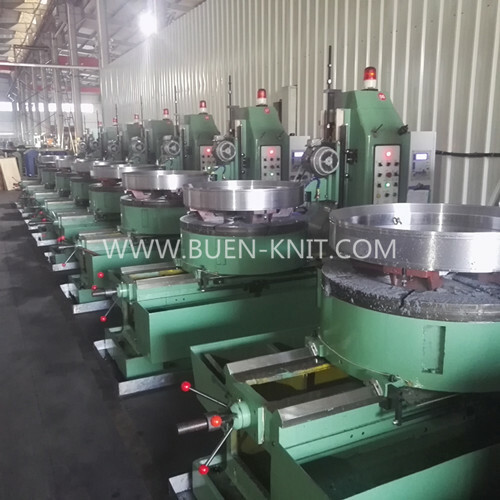 We can produce all types of circular knititng cylinder such as single jersey cylinder, double jersey rib interlock cylinder, terry cylinder, electronic jacquard cylinder etc. The knitting cylinde is installed with high quality inserting piece, make sure the cylinder with high precision and good abrasion resistant. The circular knitting cylinder manufactured by high technology heat processing with coincident temperature, to make cylinder with best hardness. It entends the life time of cylinders. Circular cylinder will be grinded by grinding machine after finish turning process, to make cylinder with smooth bottom surface.